TEAMSTERS JOINT COUNCIL 25's Executive Board is comprised of elected officials from Joint Council 25's local affiliates. The current board is a testament to the wide range of professions and industries represented by the Teamsters throughout Chicago, the State of Illinois and northwest Indiana. Terrence J. Hancock joined the Teamsters in 1979 as a rank-and-file semi-dump tractor/trailer chauffeur. 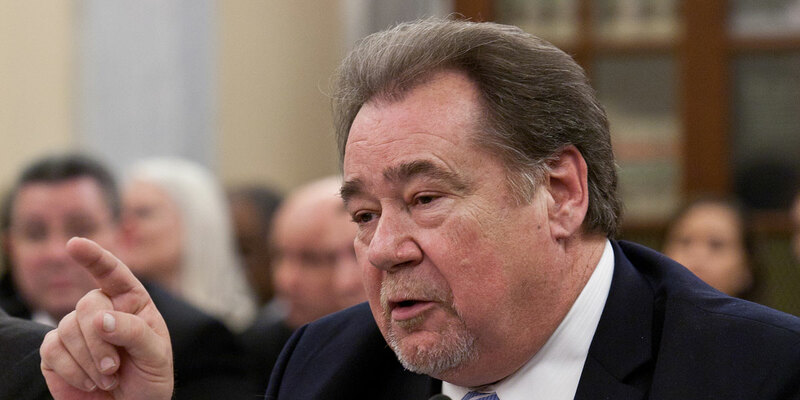 In 1989, he was appointed as a Business Representative of Teamsters Local 731, rising to Secretary-Treasurer by 1997. Teamsters General President James P. Hoffa appointed Hancock as an International Representative to the Construction Division in Washington, D.C. in 1999. The rank-and-file membership of Local 731 elected Hancock as President in 2005. 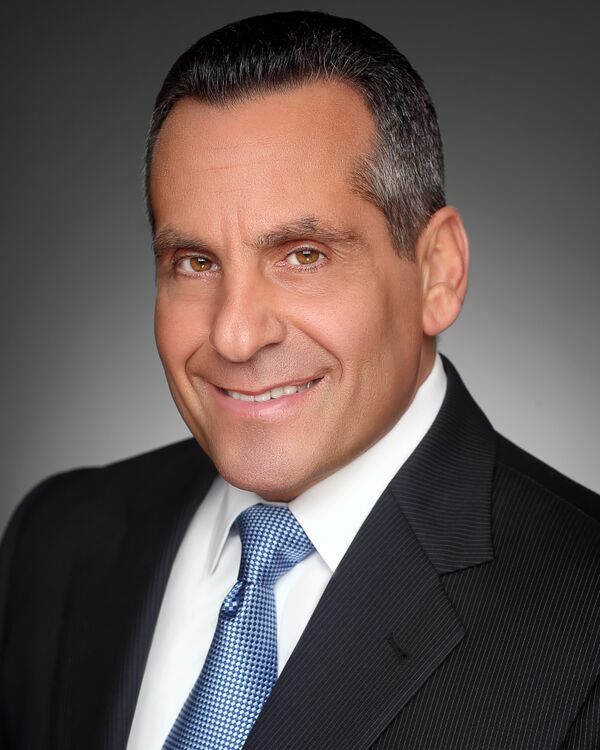 The following year, Hoffa appointed him as Central Region Coordinator of the International’s Solid Waste, Recycling and Related Industries Division. Hancock has been appointed to the Executive Board of the Chicago Federation of Labor and the Board of Directors of the Italian American Labor Council. In 2007, he was elected as a Trustee of Joint Council 25. In 2008, he was elected as Recording Secretary before becoming Vice President. The Executive Board named Hancock the 10th President of Joint Council 25 on July 17, 2017, and was confirmed September 12, 2017. He has currently attained more than 38 years of service as a member of Local 731. Thomas W. Stiede has been a member of Local 703 since 1977. He first joined the Teamsters while working as a warehouseman for Dominick’s grocery stores. Following an extended local trusteeship in the early 1990s, a new leadership slate was elected by the members at Local 703 and Tom was seated as Secretary-Treasurer in 1995. Members have continued to re-elect Tom as their dedicated and proven leader in the years since. Tom became a Plan Manager with the Chicago-Area Benefit Trust Funds in 1995 as well. In the early 2000s, he joined the Teamsters Volunteers in Politics political action committee for Teamsters Joint Council 25. In 2004, Tom was officially elected as a Trustee on the Joint Council 25 Executive Board. In the years that followed, he also served as Recording Secretary before being elected the Joint Council’s Secretary-Treasurer. Tom is President of the International Foundation of Employee Benefit Plans. He is committed to educating fund trustees throughout the union to protect and sustain the benefits earned and received by Teamster members everywhere. Brian Meidel joined the Teamsters Union in 1975 as a member of Local 734 in Chicago. He worked as a warehouse worker at Mary Ann Baking Company. From 1975 until 1983, Meidel worked as a driver for Gonnella Bread, Clyde’s Donuts and Entenmann’s. While at Entenmann’s, he served as a steward for Local 734. 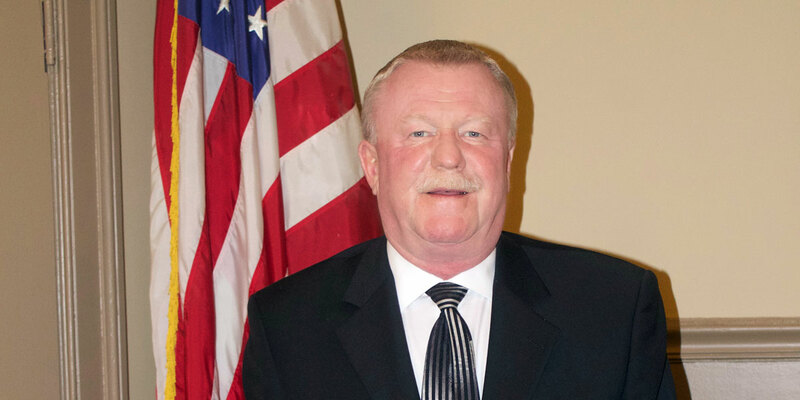 Meidel was appointed to the position of Local 734’s Secretary-Treasurer in 1983, and served 12 years in that position. Since 1995, Meidel has held the office of President. Meidel heads the Bakery Drivers Local 734 Welfare Fund and Pension Fund. Meidel also held the position of committee member of Teamsters Volunteers in Politics from 1998 to 2007. He joined the Joint Council 25 Executive Board in 2008. 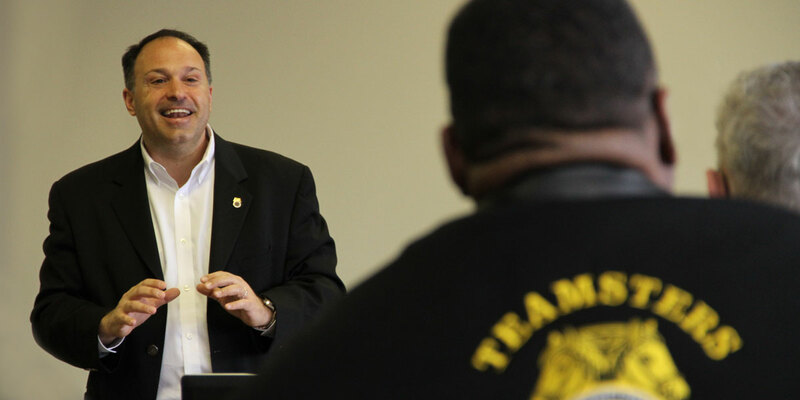 James T. Glimco joined the Teamsters Union in 1989 as a Business Agent for Teamsters Local 777. He was appointed Vice President of Local 777 in 1992. Since 1993, he has held the position of President of Local 777. He also serves as Chairman of the Board of Trustees for both the Teamsters Local 777 Health Benefits Plan and the Local 777 Retirement Plan. In 2008, he joined Joint Council 25 as a Trustee. Glimco earned a bachelor’s degree and a master’s of business administration in finance from Benedictine University. Michael L. Yauger is the President of Teamsters Local 786. 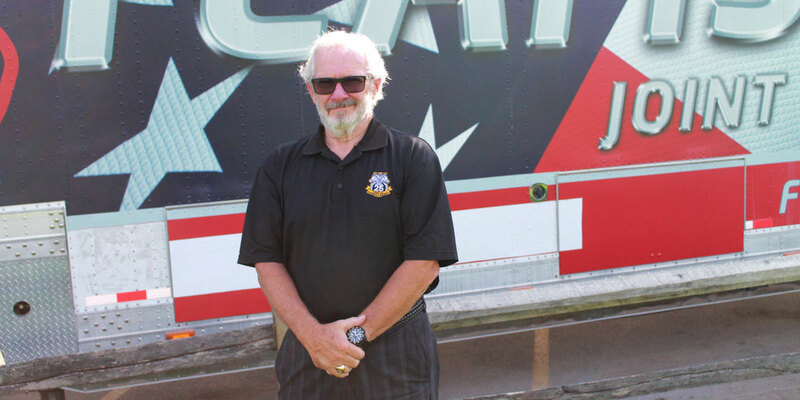 A decorated Vietnam War veteran and the former International Vice President of the 173rd Airborne Society, Michael first joined the Teamsters Union in 1991 as an organizer. He is an International Representative of the Teamsters Human Rights Commission, the National Coordinator of the International Brotherhood of Teamsters’ Helmets to Hardhats Initiative and a member of the Teamsters Central Region Construction Policy Committee. 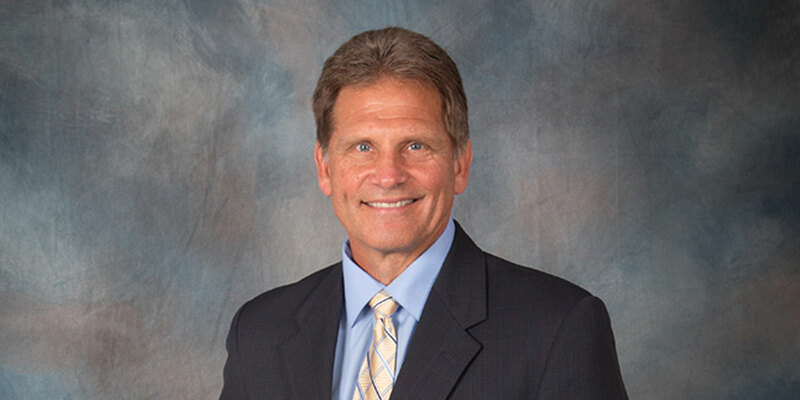 Michael currently serves as a Trustee for the International Building Trades’ Helmets to Hardhats Program, the Illinois Teamsters Employers Apprenticeship Training Fund and Local 786’s Vending, Health and Welfare, and Building Material Pension funds. A lifelong Chicagoan, he is a board member of the Chicago Hospitality Association, the organizer of the City of Chicago’s Welcome Home Vietnam Veterans Parade and an honorary committeeman of Board Kup’s Purple Heart Foundation. Keith E. Gleason is the President of Teamsters Local 627 and was appointed Trustee of Teamsters Joint Council 25 on September 12, 2017. Local 627 is located in Peoria, Illinois and represents members in construction and other industries. Dominic Romanazzi first became a Teamster in 1986 when he began working for the Illinois State Tollway Authority as a Member of Local 726. He subsequently became a Member of Local 330 in 1989 when he began working for the Illinois Department of Transportation. In 1998, Dominic was appointed as Business Representative for Local 330 and continued to move up in rank until 2004, when he was elected President and Principal Officer of Local 330. Dominic is currently serving his fifth term as Local 330 President and Principal Officer. Dominic served as the Chairman of the Joint Council No. 25 Teamsters Volunteers in Politics (TVIP) Board from 2012 to 2019. 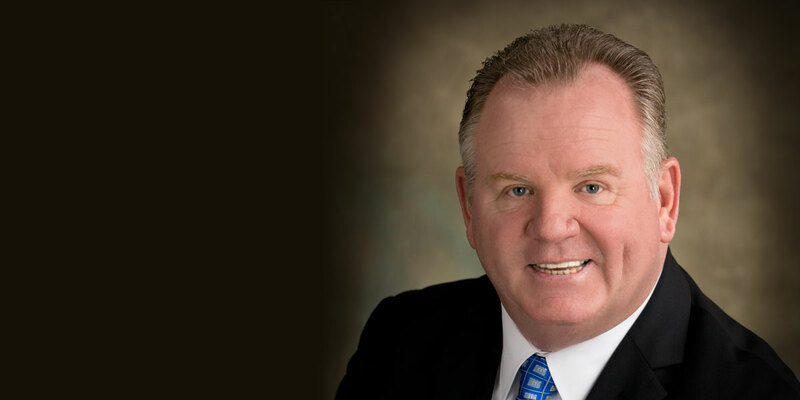 He also serves as the Union Co-Chairman of the Northern Illinois Ready Mix and Material Association (NIRMMA) Grievance Committee, the Union Co-Chairman of the Suburban Teamsters of Northern Illinois Health, Welfare and Pension Funds Board, and Trustee on the Board of the Illinois Teamsters/Employers Apprenticeship and Training Fund.